CPR is a medical intervention. A competent patient may refuse to have CPR performed in the event of a sudden death. 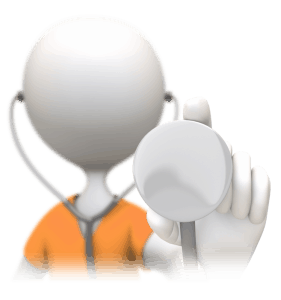 There is a newer form of an advanced directive that memorializes the wishes of a competent patient. Called the “Physicians Order for the Life Sustaining Treatment”, it is portable, brightly colored, and addresses not only CPR, but also antibiotic use, artificial nutrition, and degree of medical intervention desired. The Physician Orders for Life-Sustaining Treatment (POLST) Paradigm program is designed to improve the quality of care people receive at the end of life. It is based on effective communication of patient wishes, documentation of medical orders on a brightly colored form and a promise by health care professionals to honor these wishes. 1. 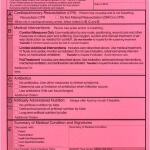 The form constitutes a set of medical orders. 2. The process includes training of health care providers across the continuum of care about the goals of the program as well as the creation and use of the form. 3. Use of the form is recommended for persons who have advanced chronic progressive illness, those who might die in the next year or anyone wishing to further define their preferences of care. 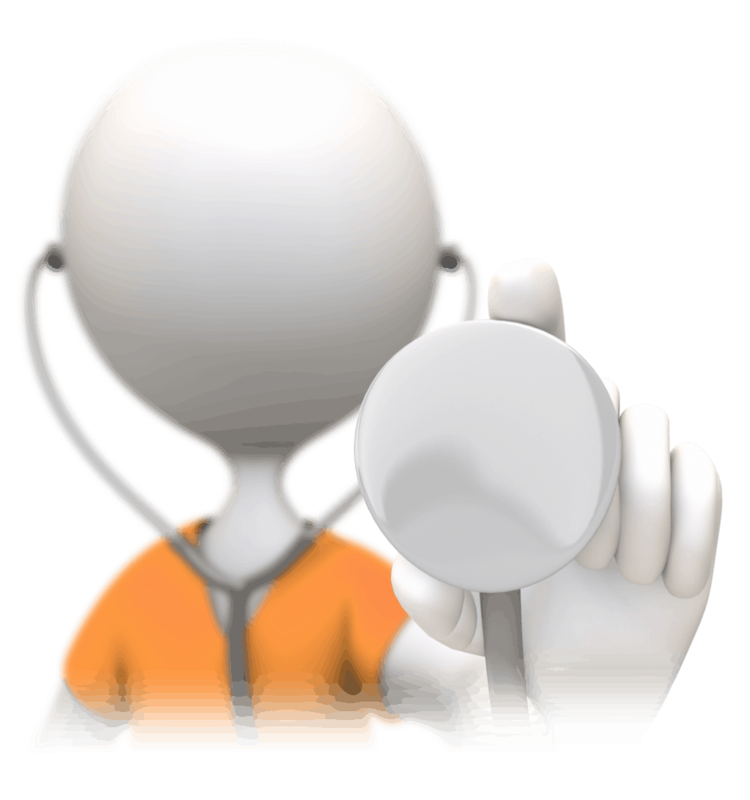 The form may be used either to limit medical interventions or to clarify a request for all medically indicated treatments including resuscitation. The form provides explicit direction about resuscitation status if the patient is pulseless and apneic. The form also includes directions about other types of intervention that the patient may or may not want, for example, decisions about transport, ICU care, antibiotics, artificial nutrition, etc. The form accompanies the patient and is transferable and applicable across care settings (i.e. long term care, EMS, hospital). The form is uniquely identifiable, standardized, uniform color within a state/region. There is a plan for ongoing monitoring of the program and its implementation. Common causes of action for non-implementation of advance directives include medical battery, breach of contract, negligence, lack of informed consent, wrongful life or prolongation of life, and intentional infliction of emotional, physical, and or financial distress. Med League provides well qualified medical experts witness nationwide.